It's safe to say if you are going to see a Christmas movie, old Saint Nick will be popping up, somewhere. Movie Santas have a special place in our hearts. There are so many movie Santas that it is sometimes tough to keep up, but you know your favorites. Is it Tim Allen in "The Santa Clause," or perhaps Paul Giamatti in "Fred Claus"? 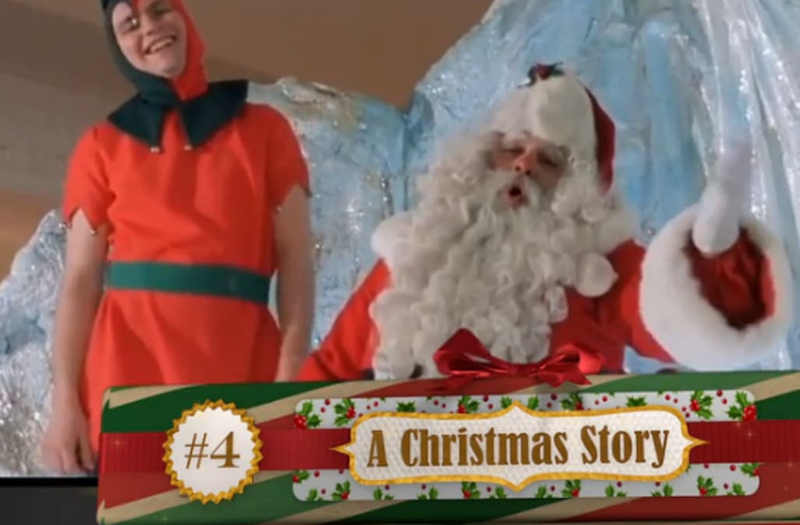 There are so many options to choose from that we narrowed it down to the top five greatest Santas in movie history. In the cult classic "Jingle All the Way," we are greeted with the hilarious comedy trio of Arnold Schwarzenegger, Phil Hartman and Sinbad, and you think it can't get any funnier. 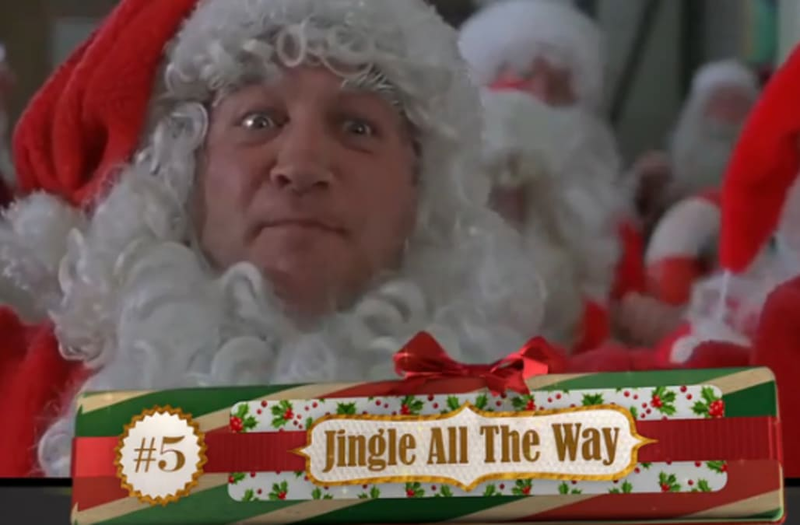 In walks a scene with a corrupt Santa played by Jim Belushi and you've got a classic on your hands. What could be the top on this list, is the mall Santa in the favorite "A Christmas Story." It's safe to say, when you think of movie Santas, you can't help picturing the Santa in "A Christmas Story," with his foot on Ralph's head saying, "Ho. Ho. Ho," as he pushed him down the slide. It's just classic. 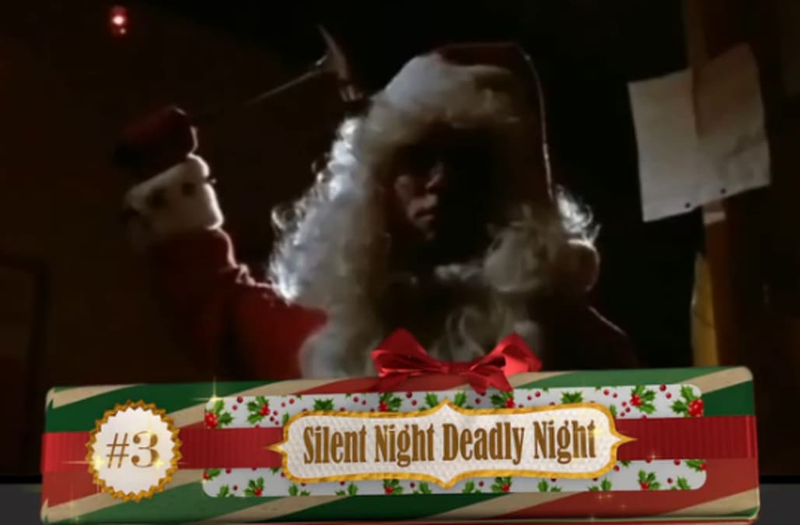 A film about an orphan who is raised by nuns, to become a toy-store killing Santa Claus isn't the most family-friendly film, but "Silent Night, Deadly Night" managed to create an epic Santa Claus nonetheless. The great debate of whether this movie is a Halloween movie or a Christmas movie will go down with what came first, the chicken or the egg. Despite that, Jack Skellington is the perfect Santa in a Tim Burton world and we wouldn't want it any differently. 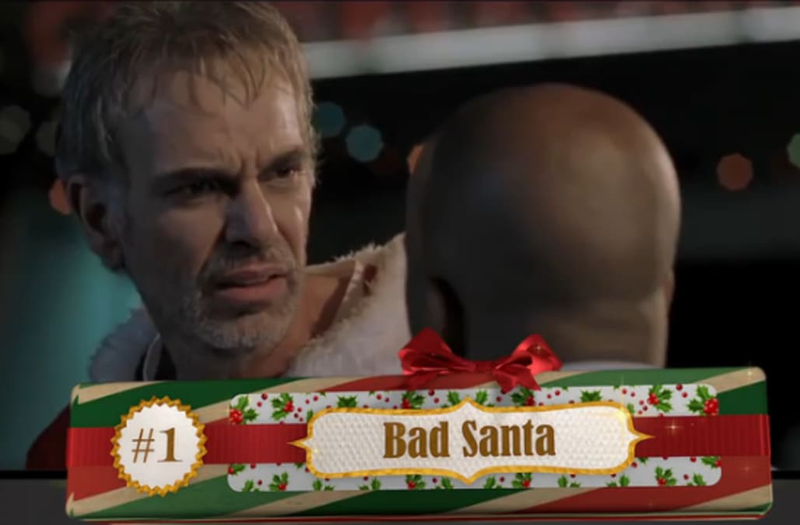 The Santa to trump all Santas, Billy Bob Thorton in "Bad Santa." It's safe to say we can't relate to a joy, optimistic Santa Claus all the time, but we can relate to an alcoholic, miserable Santa who ruins Christmas, right? There you have it, the five best Santas in all of movie history! Did we miss your favorite? Let us know in the comments below who your favorite its! To get into the Christmas spirit, check out some great light displays in the gallery below! Inside Out's Richard Kind On His Heartbreaking Work as "Bing Bong"